So, what’s inside our 10 Year Anniversary ICONS Box? 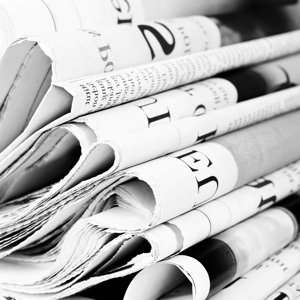 Take a peak below to read all about the products we have picked for you. 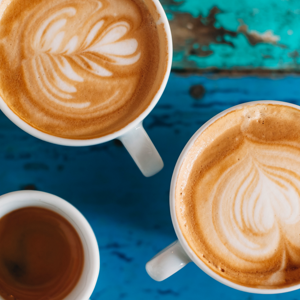 We hope you adore every product we have selected and enjoy discovering how they’ve earned their status as a Latest in Beauty Icon. 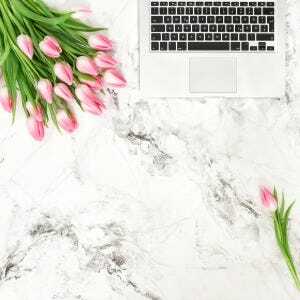 Are you a Latest in Beauty subscriber? As a big thank you for your support over the years, we’re offering you 10% OFF the ICONS box with code ICON5. Apply this light-diffusing wonder cream, which contains ruby crystal, to clean skin and watch as it diminishes pores, blurs wrinkles and deeply nourishes your complexion. 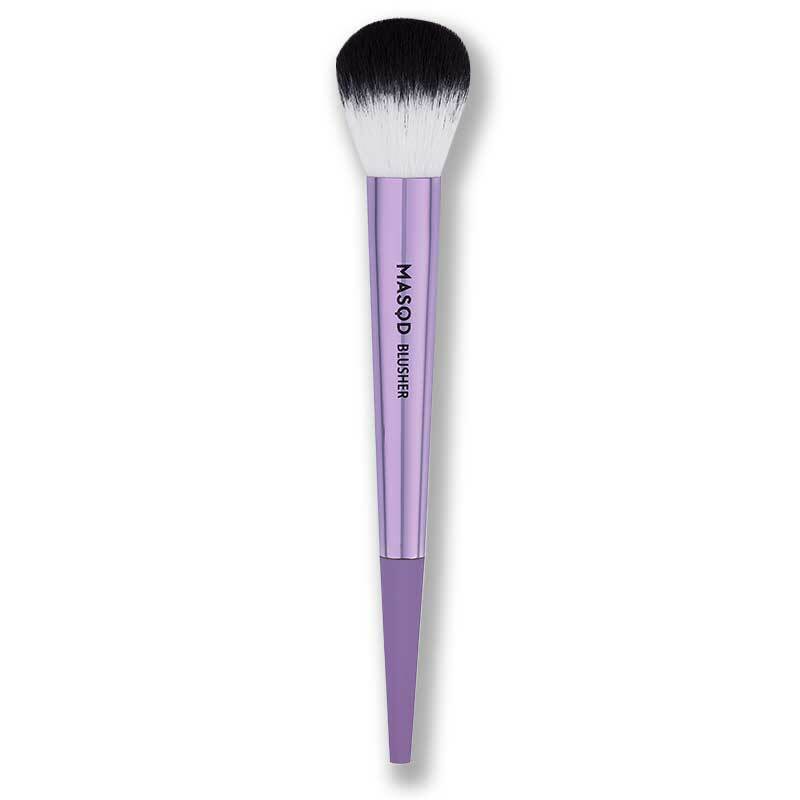 As a staple in our beauty arsenal, the Blusher Brush combines perfectly soft, medium-packed bristles with a dome-shaped head to deposit just the right amount of pigment. 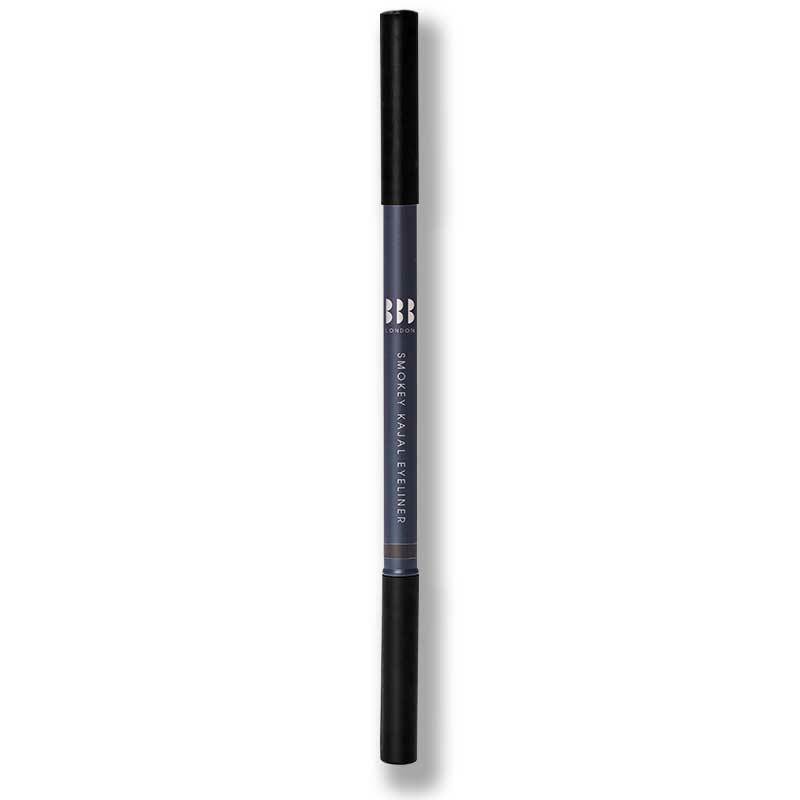 Providing a soft, velvet like formula that glides on seamlessly, this staple eyeliner can be smudged for a soft and sultry “lived in” look, or left looking sharp to define eyes for maximum impact. 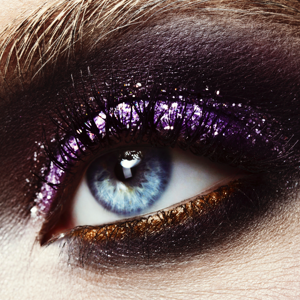 When it comes to long-lasting, pigmented formulas, we know what really works. OPI's chip-resistant, super rich lacquers never fail to leave a salon-finish, even when applied at our desks. 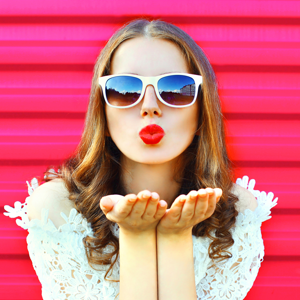 This beautiful coral shade is also perfect for Summer. 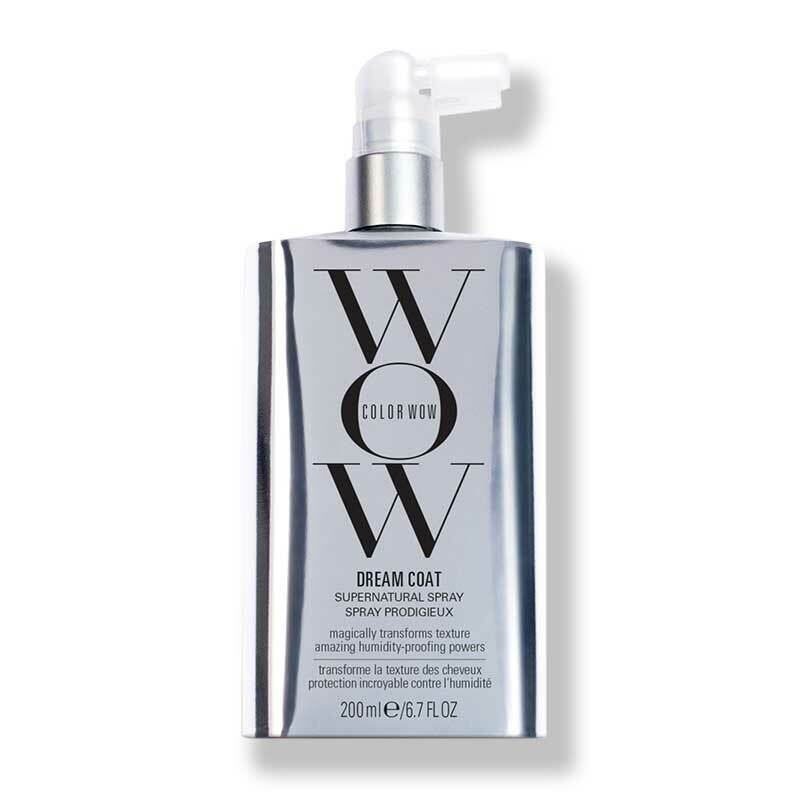 DREAM COAT is an anti-humidity hair treatment that actually works - trust us. Spritz over towel dried hair and heat dry with your hair dryer to activate the polymer technology to protect your mane from moisture and frizz. 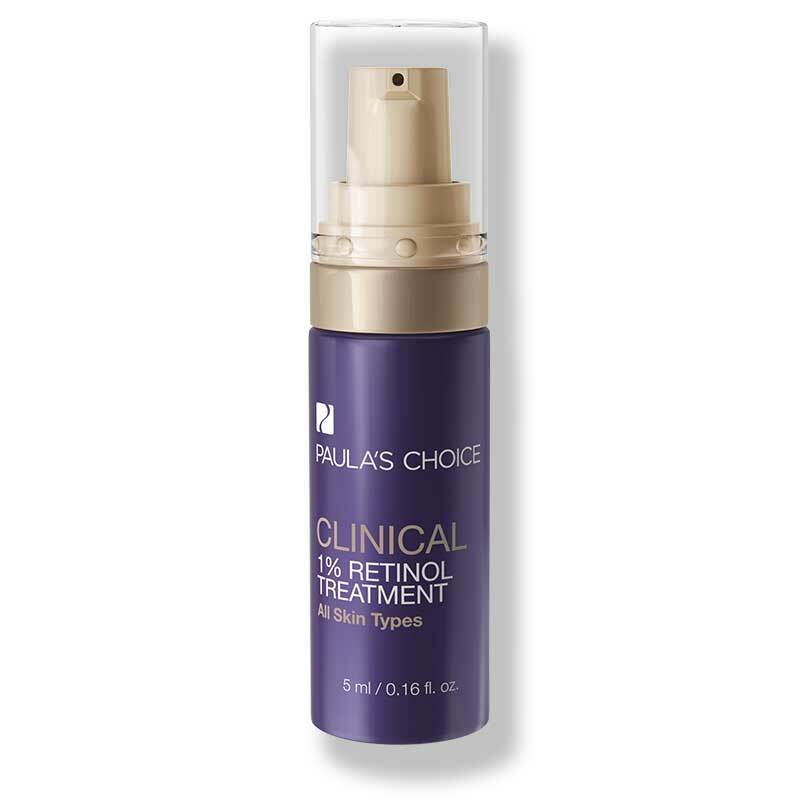 This handy travel-size tube doesn’t stray far from our makeup bags; it smooths skin, blurs flaws – and ultimately – helps our makeup look better and last longer. 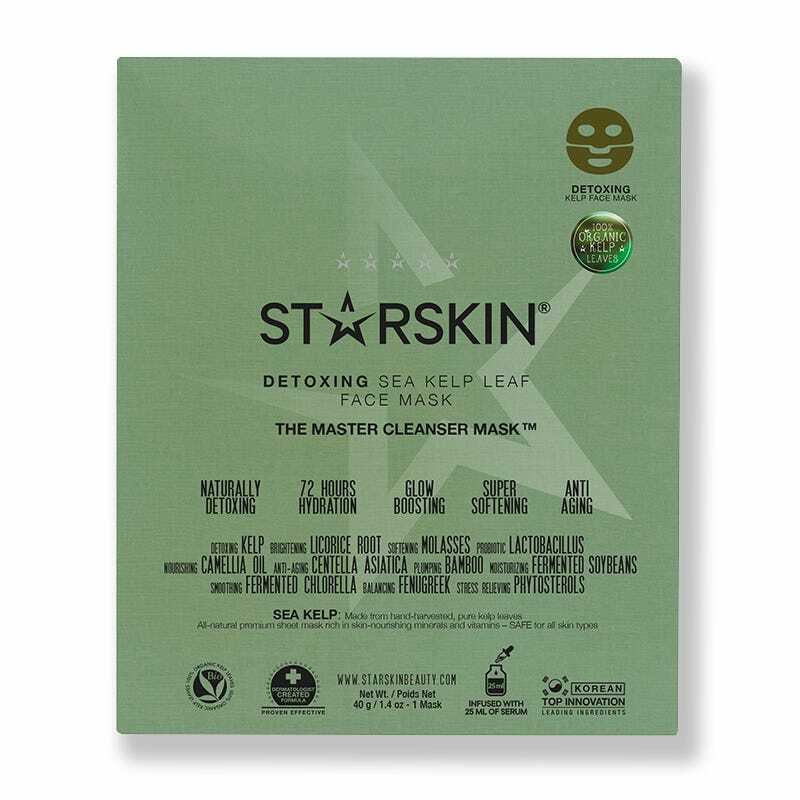 The Master Cleanser Mask from STARSKIN provides the ultimate skin detox; combining a powerful and purifying seaweed base with a super moisturising anti-ageing serum. 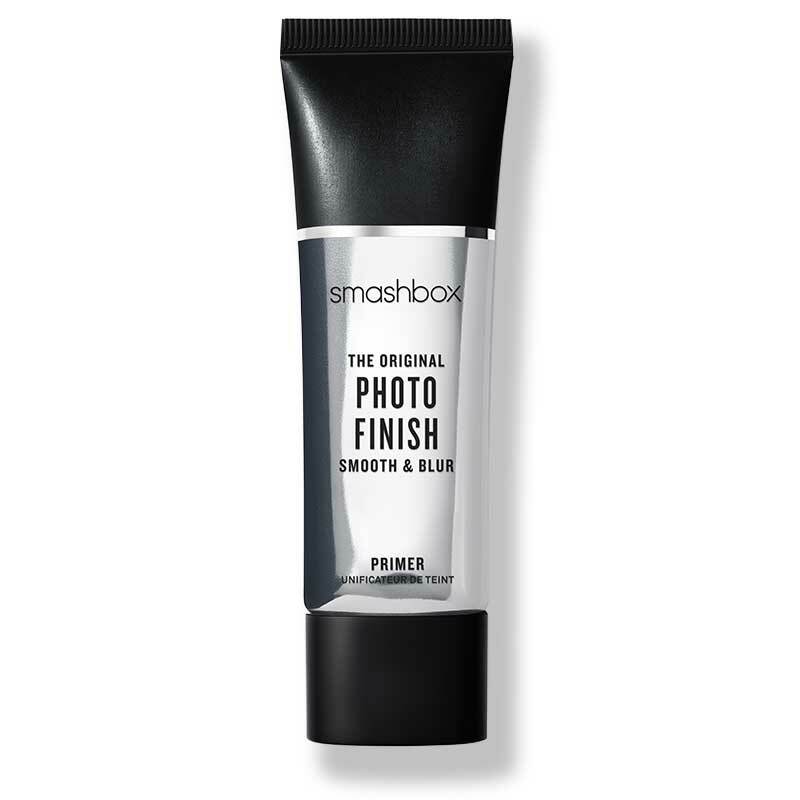 For an irresistible pout, this lip mask quite literally reveals the secret to plumper lips: bio-cellulose, a next generation sheet mask technology that’s become the gold standard for treating skin. 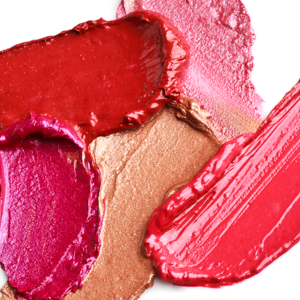 Each lip mask is soaked in 5ml of serum, delivering pillow-soft, visibly plumped lips. Rodial’s creamy lip liner glides on effortlessly and provides excellent colour payoff with long-lasting, waterproof and anti-feathering wear. 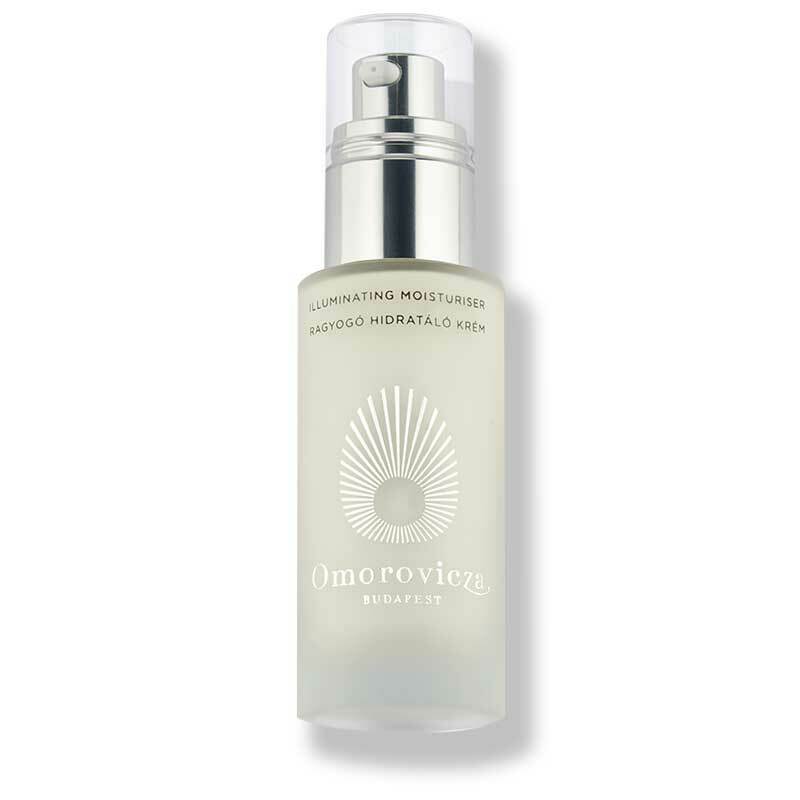 This derivative of vitamin A is an effective exfoliant that encourages the skin to shed to turn over healthier cells. Lightweight in formula, this lotion has found its righteous place in our skincare cabinet and isn’t straying anytime soon. 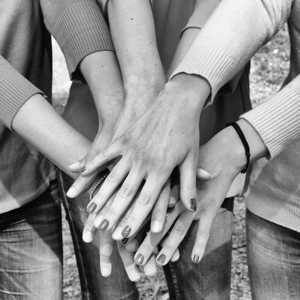 Elasticizer has won multiple awards and is adored by many. 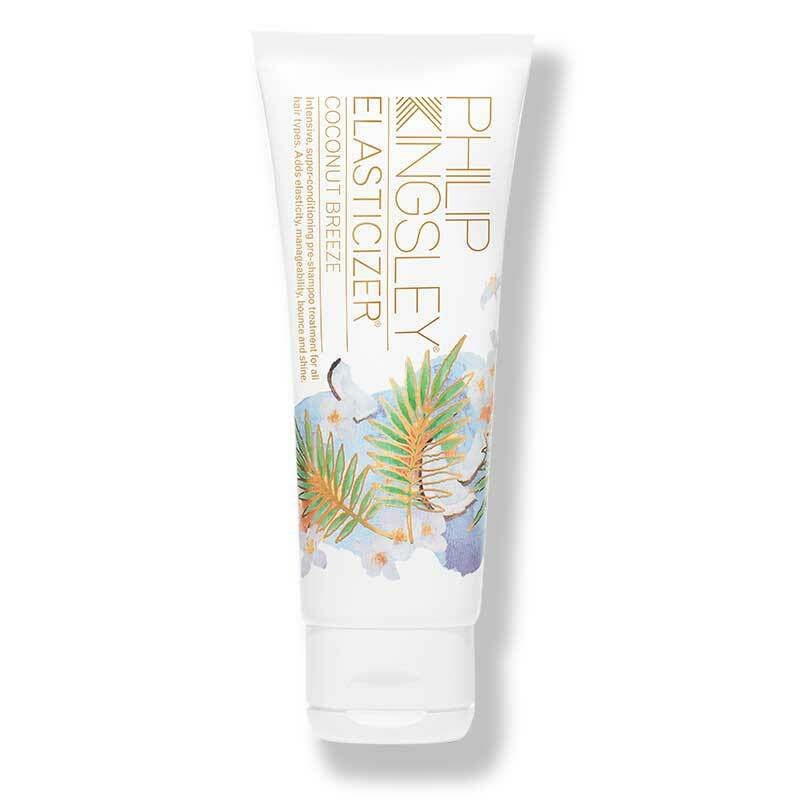 In time for Summer, the brand has given this cult classic a tropical twist, infusing the formula with warm notes of coconut and vanilla, leaving your tresses delicately scented. 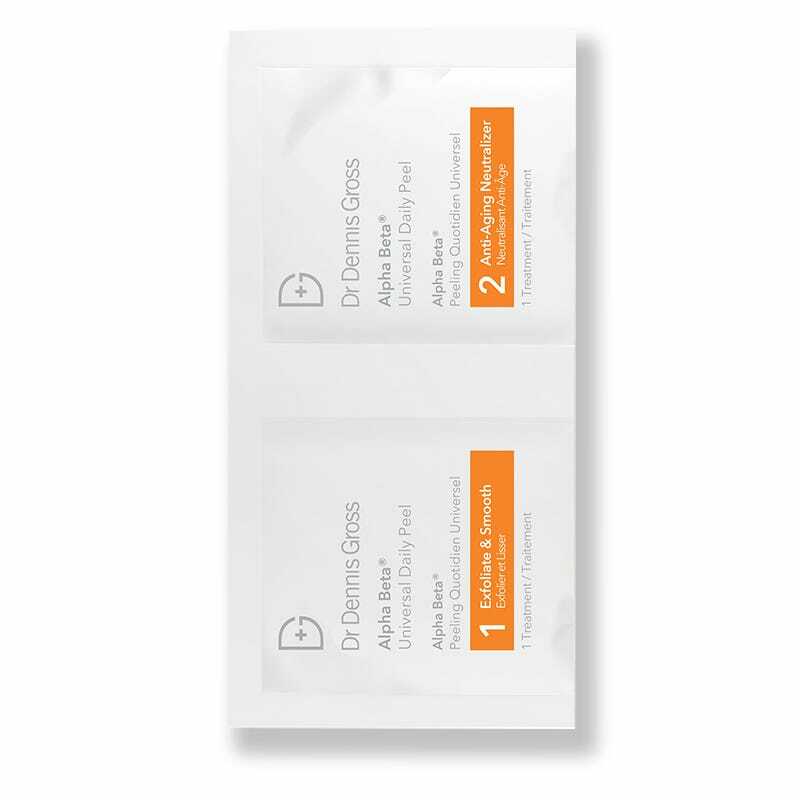 Dr Dennis Gross’ iconic Alpha Beta Universal Peels have made introducing acids into your skincare routine simple and safe; offering a two-step system that is full of ingredients that will gently, but effectively, exfoliate skin while ensuring your complexion is left nourished. 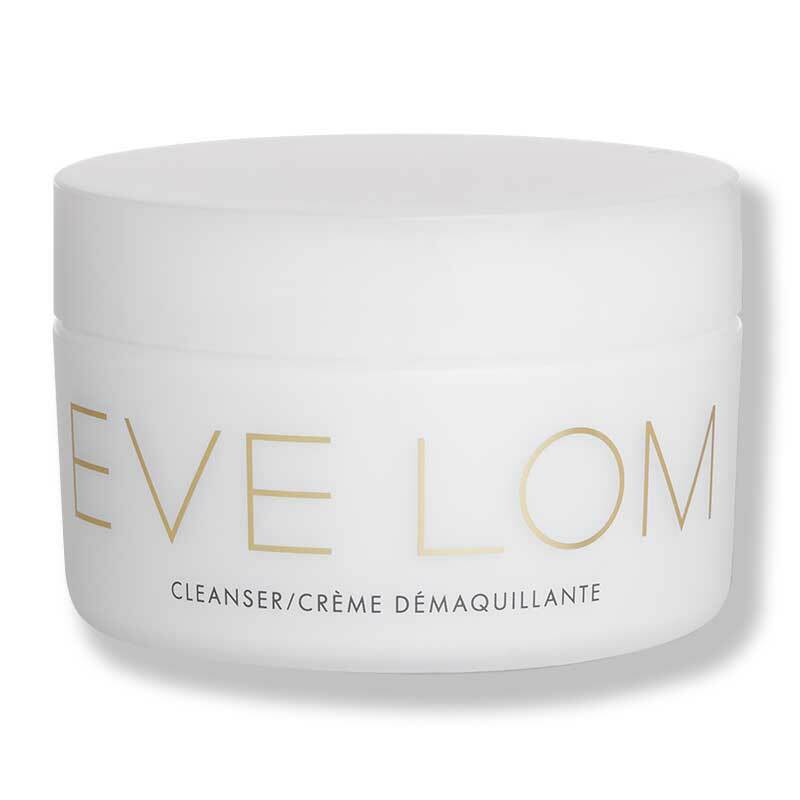 This multi-award winning cleanser is the original balm formula that changed the face of cleansing. The silky balm texture is gentle enough to use around your eye area and even on the most sensitive of skins.